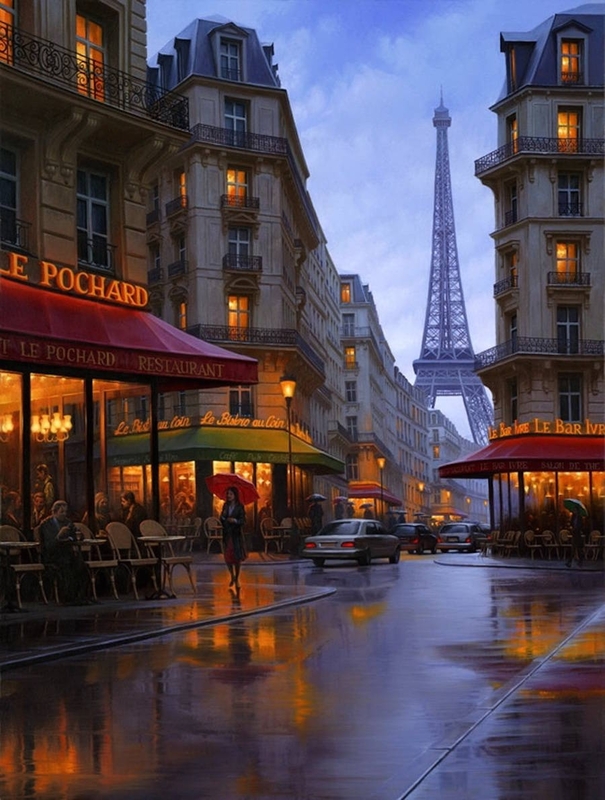 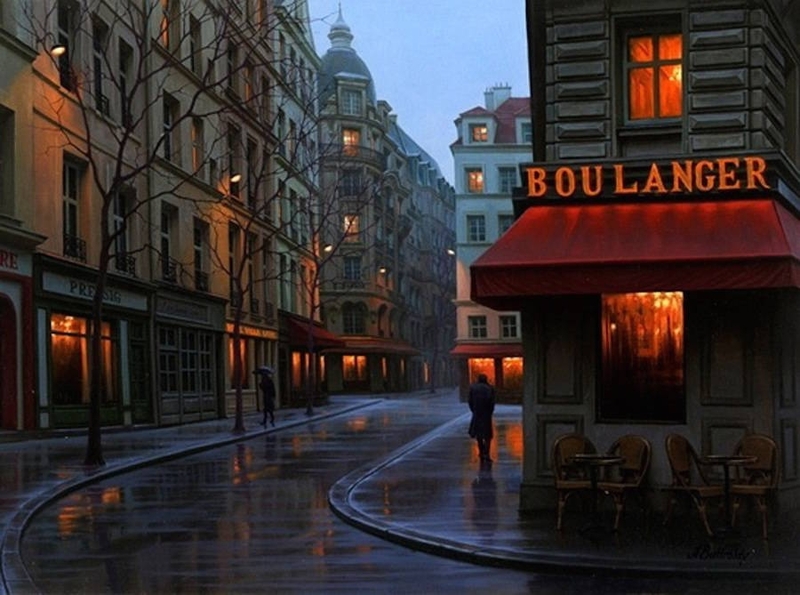 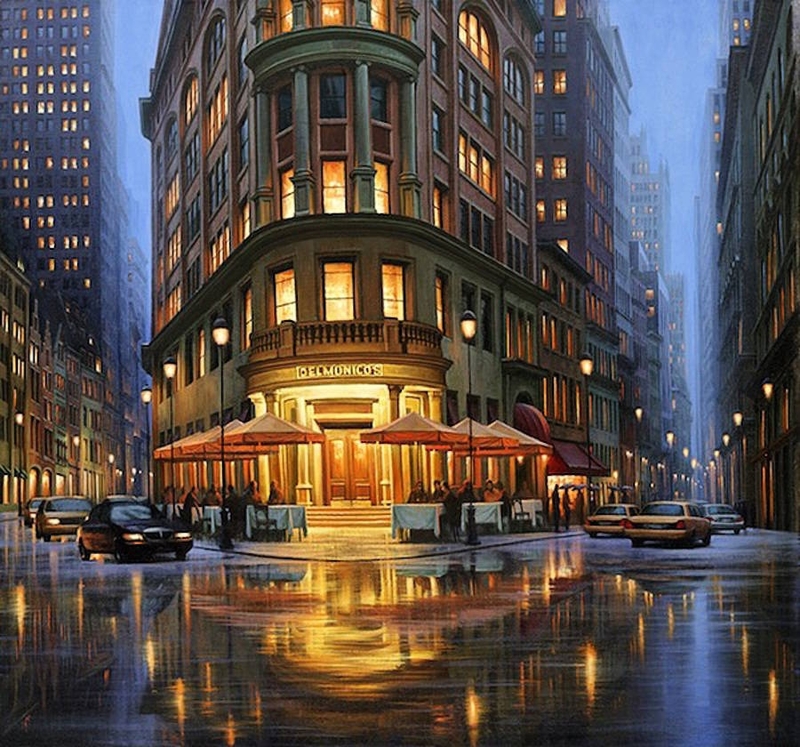 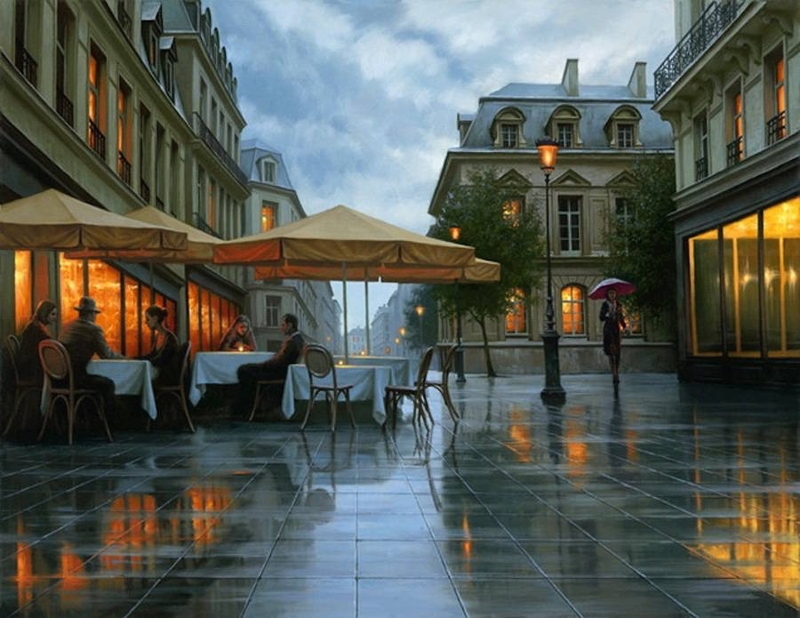 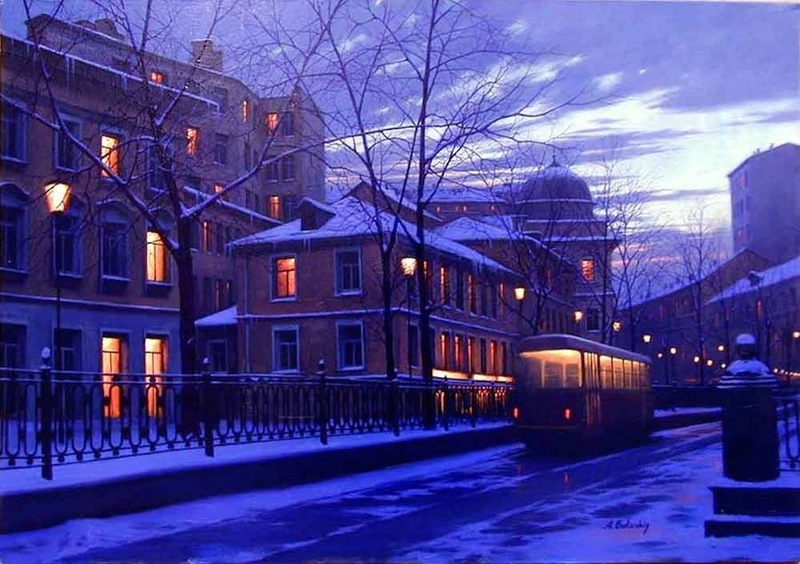 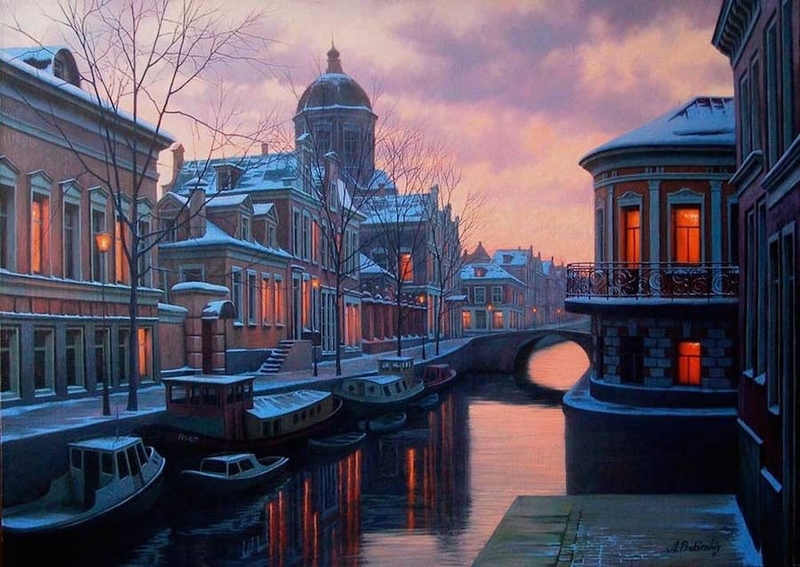 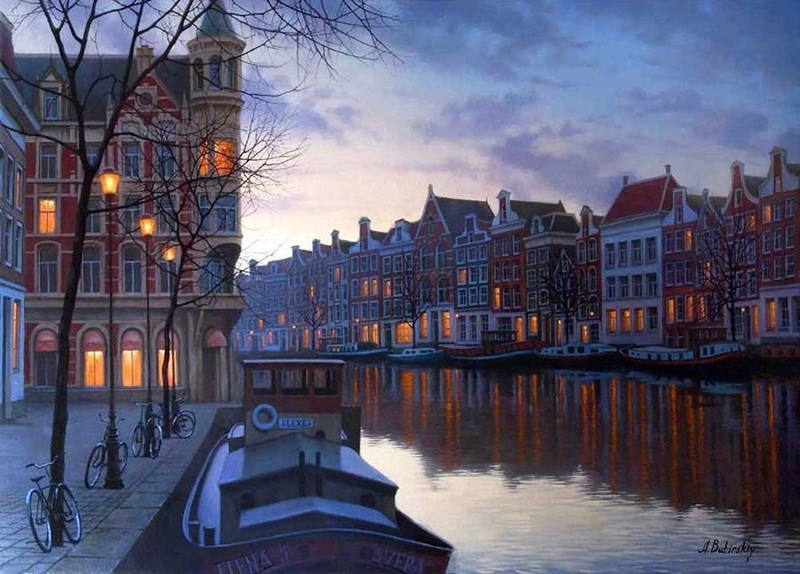 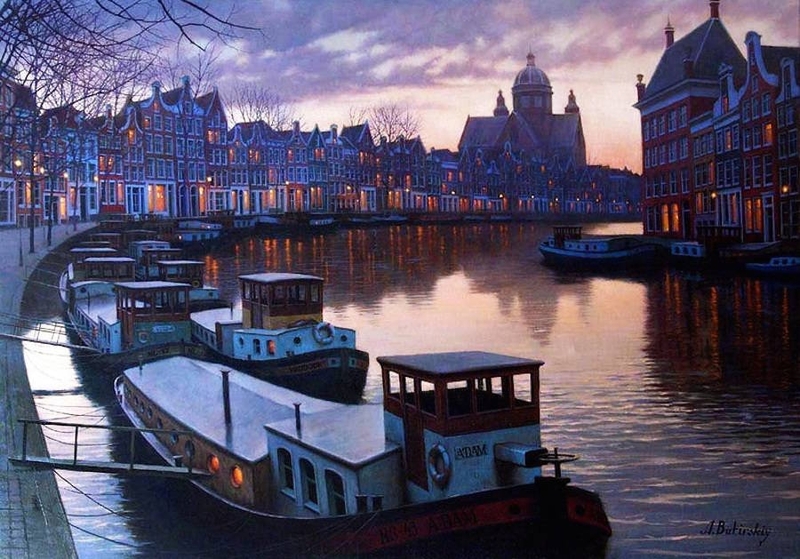 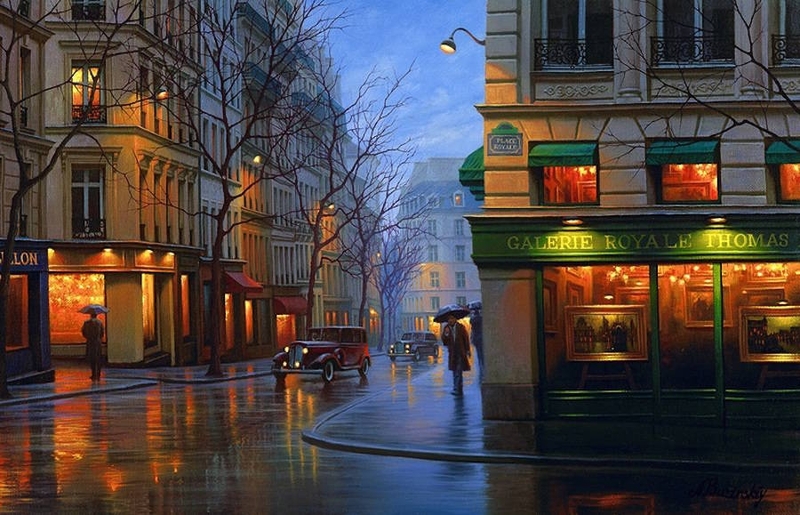 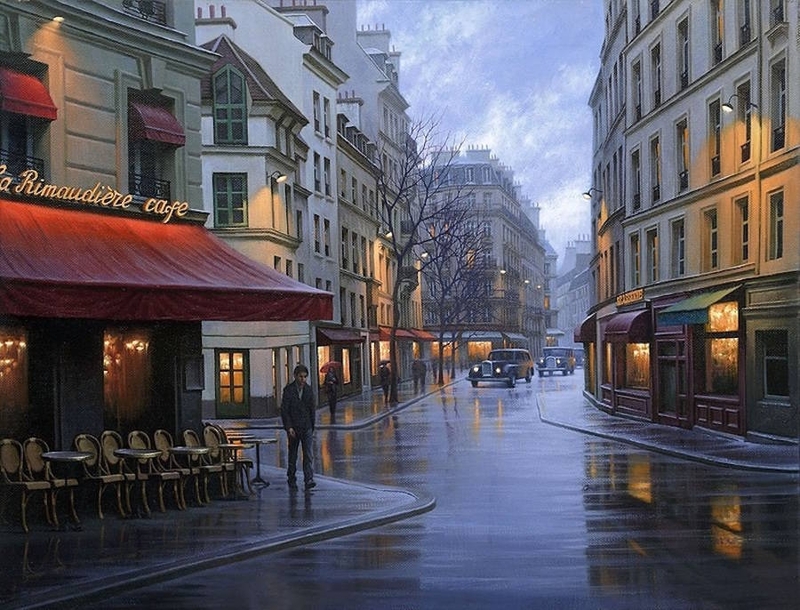 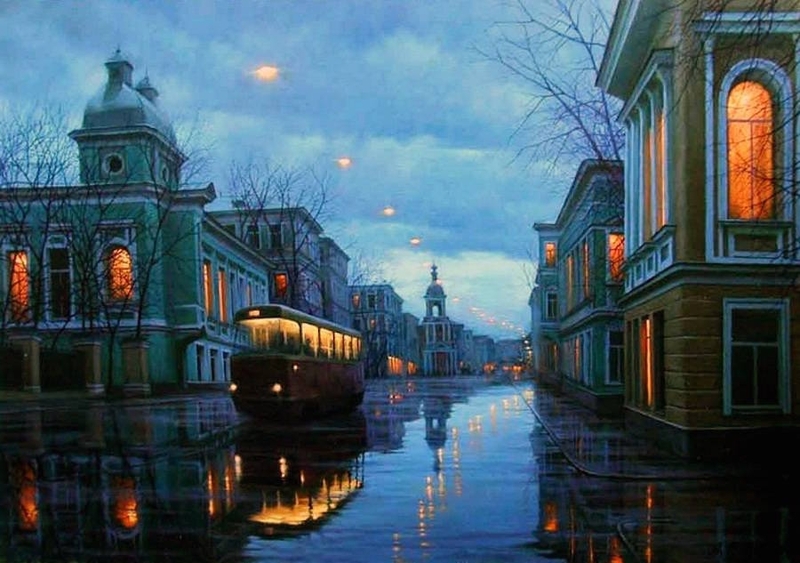 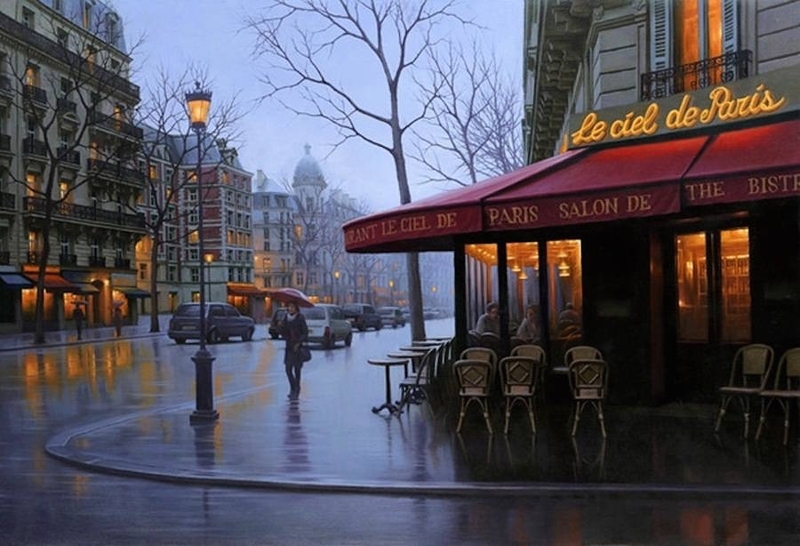 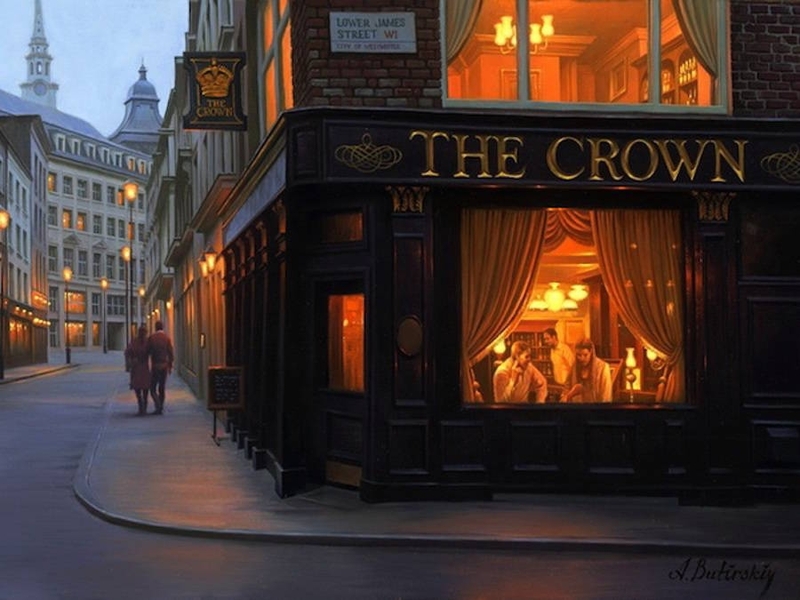 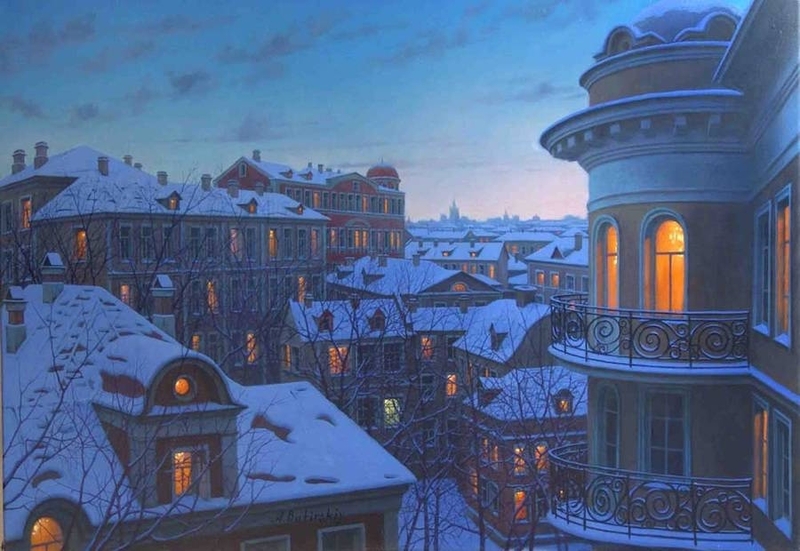 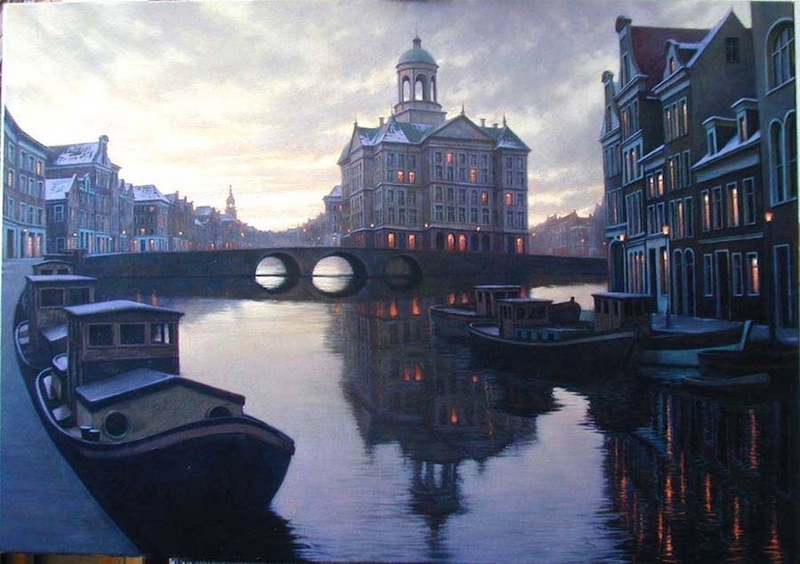 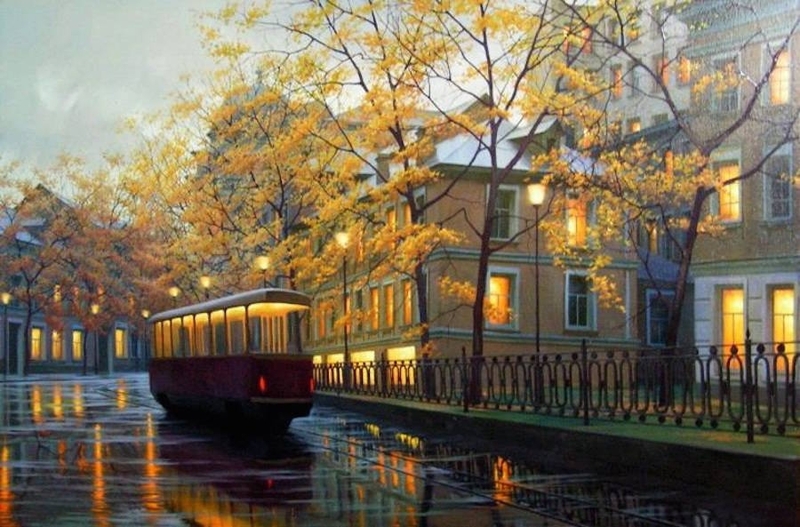 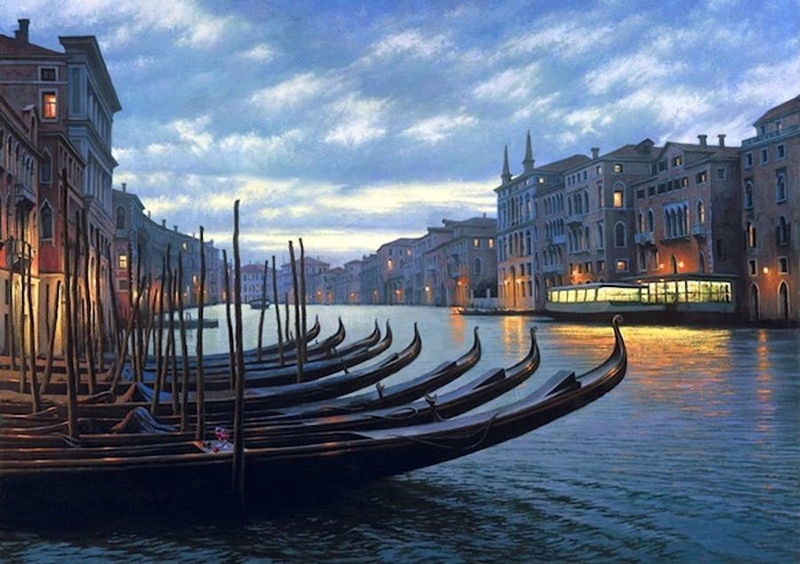 We don't know much about Russian artist Alexey Butyrsky, except for his name and that he loves to paint beautifully realistic looking cityscapes, predominantly night scenes. 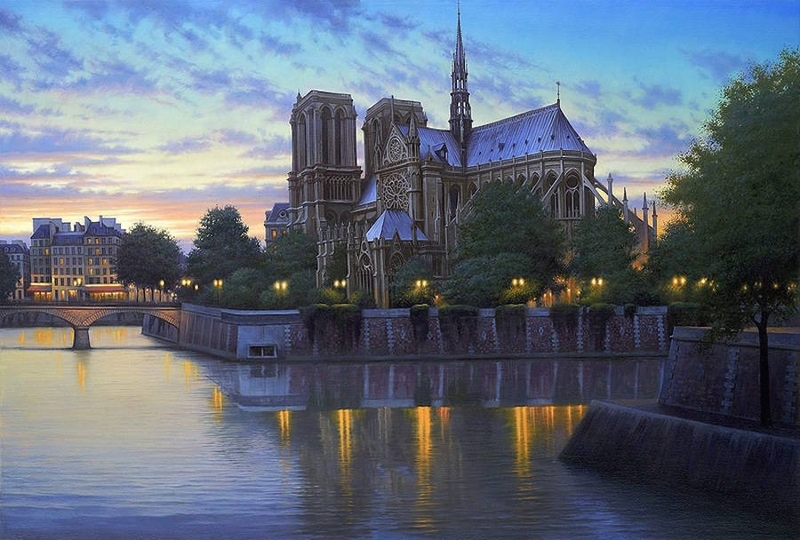 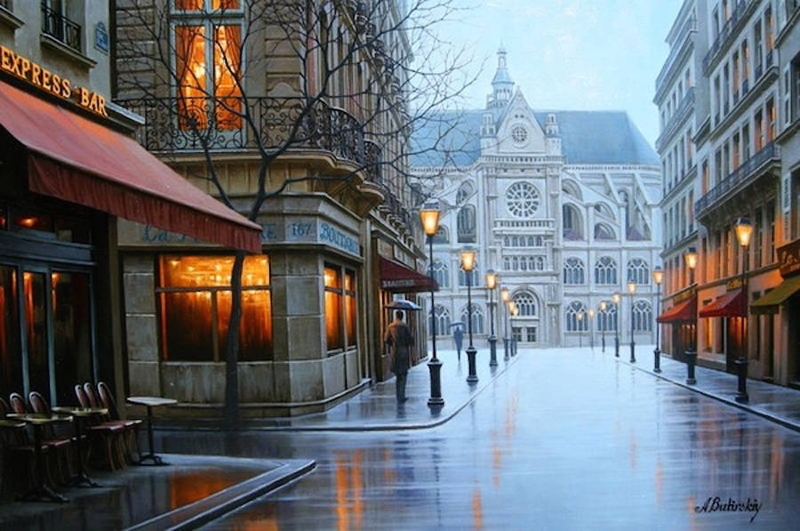 If you look at the images carefully you will see that the paintings relate to some of the most famous cities in the world. 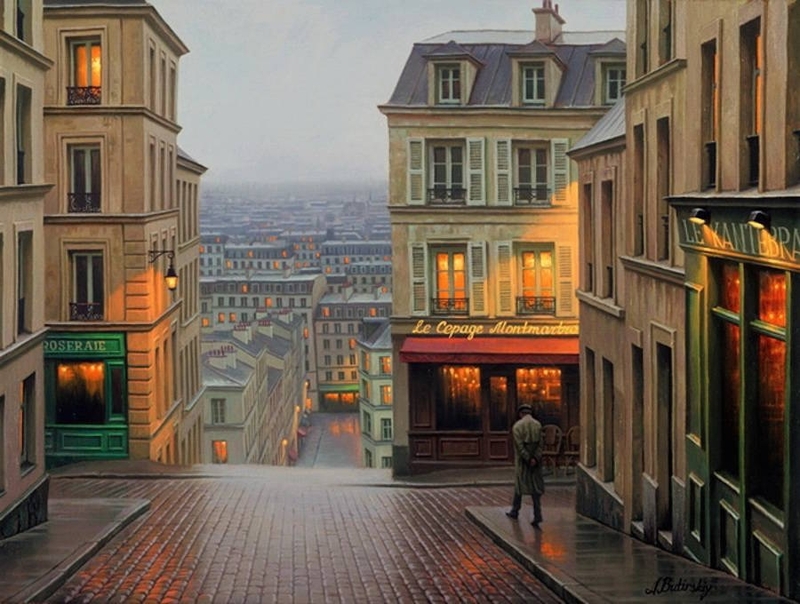 via fubiz. 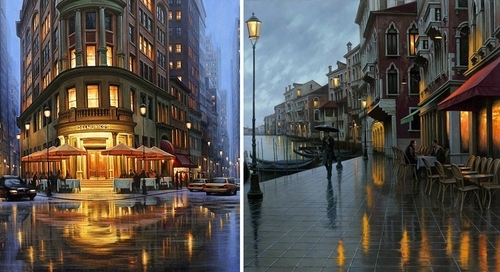 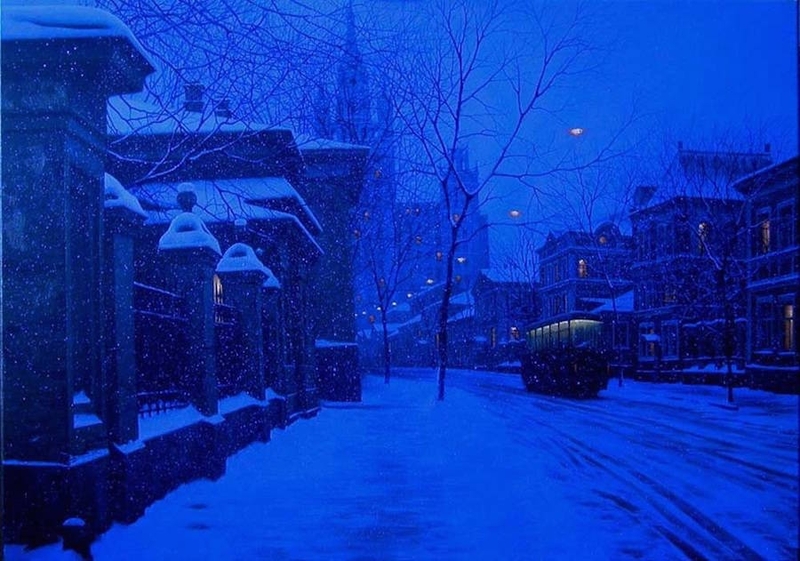 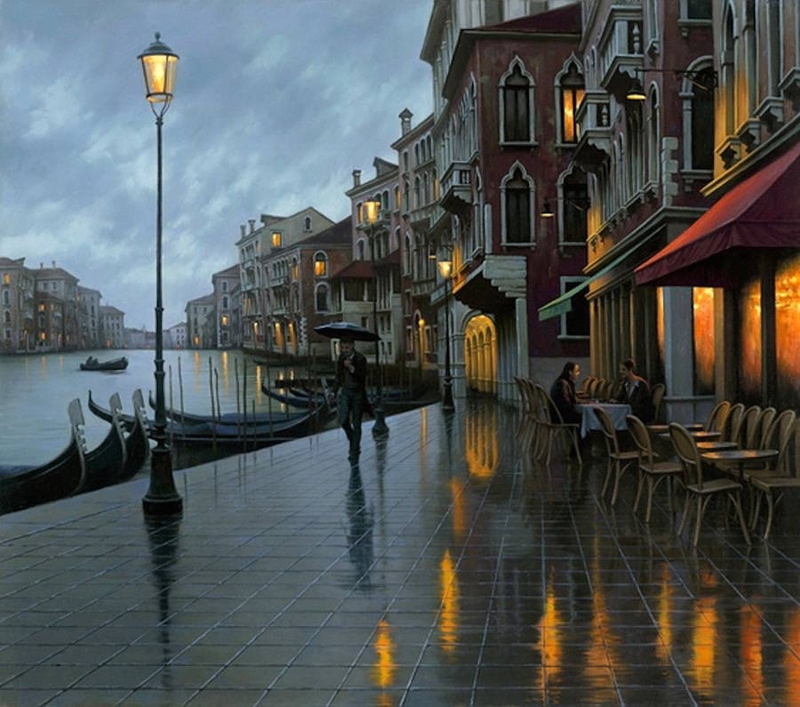 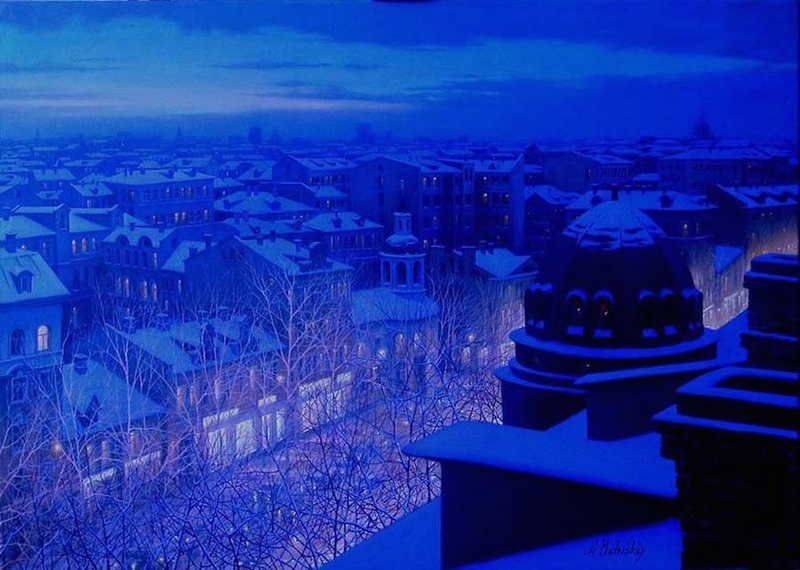 Scenes of Realistic Night Time Paintings.